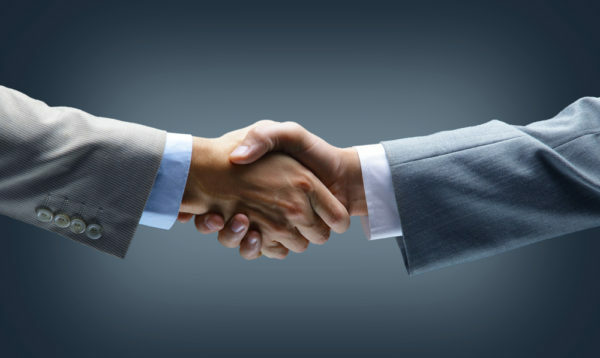 Home » MBAs » MBA Career Guides » Is it possible to negotiate your MBA offer? The data says yes. Is it possible to negotiate your MBA offer? The data says yes. If you’ve signed up for TransparentCareer, you’ve probably noticed that we’ve begun collecting data on offer negotiation. But really though – what leverage do you have if you’re an MBA student? In which industries is it kosher for a student to attempt negotiation? And, what’s the typical range? The results we’ve collected are astounding. Since we launched this functionality, hundreds of students have reported negotiating their offers, to the tune of over $6.8 million in increased compensation. That’s an average of around $15,000 per offer. Stay tuned for the full analysis, but for now, here’s a quick teaser. First, we analyzed the data that students had marked as “negotiated” by job function and industry, and compared that to the percentage of total salaries – regardless of negotiation status – represented by each category. That created an index which can be used as a sort of “likelihood of negotiability” index. Like any index, 100 is average. As you might predict, the more established MBA careers, like Investment Banking, Brand Management, and Consulting seem to have a lower likelihood of negotiation. Hot fields once considered “alternative” MBA careers – like Product Management (88% more likely) and Data Science (2.16x more likely) – show higher probabilities. By industry, the results vary considerably, but at least one trend is clear: tech offers are more negotiable. Software, E-commerce, and Hardware jobs all significantly over-index in likelihood of negotiation. But that begs the question: are these the tech behemoths (Google, Amazon, Oracle) or startup tech firms looking to hire MBA talent they desperately need for expansion? In the best of times, start-up recruiting is frustrating and opaque. After all, these companies typically don’t have bandwidth or personnel for large dedicated campus recruiting departments. But the lack of data is staggering, and the variation within the data no less mind-boggling. Average negotiation result of ~$12,000 is 20% less than the list average, but then again – the average startup salary rang in at 25% less than average, so this is over-indexed also.